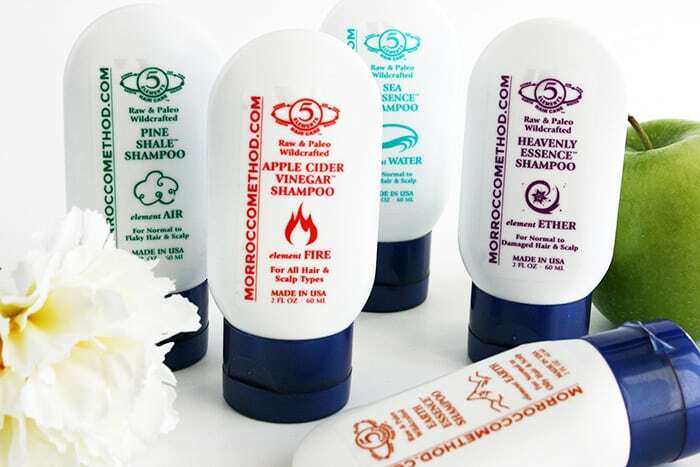 In this post, I’m excited to share with you the all-vegan and cruelty-free shampoos from Morrocco Method! 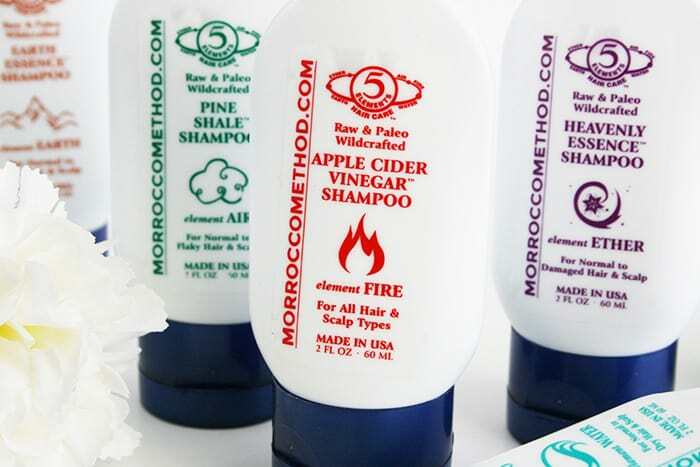 Morrocco Method has been around for over 50 years, and they’ve been pioneers of the natural hair product movement. 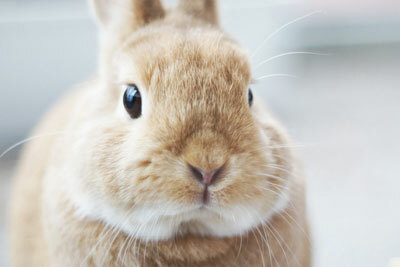 They’re Leaping Bunny certified and have a strong stance against animal testing. 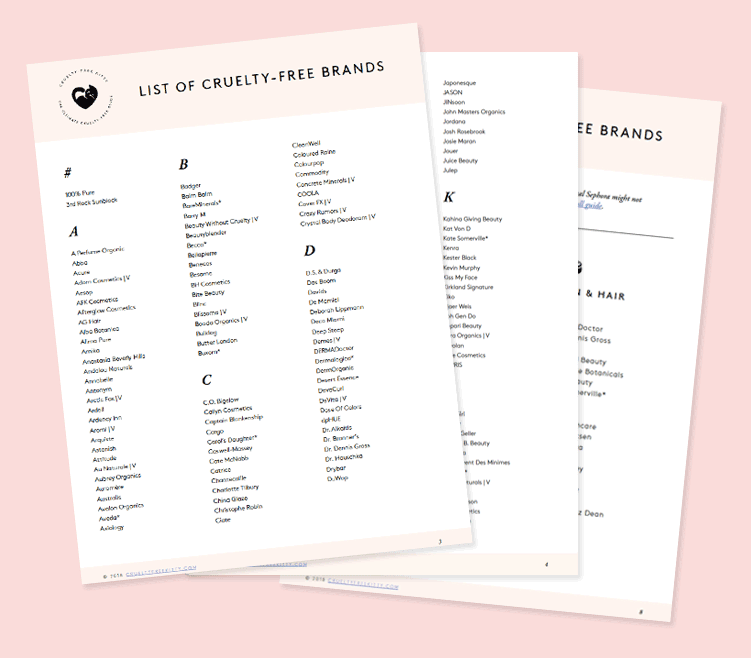 Their products however are very unique because they’re paleo, raw, gluten-free, GMO-free, wildcrafted, and of course, vegan (note that their brushes aren’t vegan). The main thing I love about Morrocco Method is that their ingredients are truly natural. 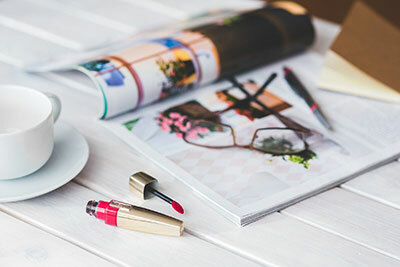 I’m a big fan of green beauty products and try to stay away from unnecessary harsh chemicals, so I know how many companies out there claim that their products are natural when they’re absolutely not. I can think of several different shampoo brands that fall under this umbrella. There isn’t a single ingredient in that list which isn’t natural. Morrocco Method lists their FULL ingredients, and not just a few “key ingredients” that happen to be natural among the harsh chemicals! For instance, Xanthan Gum is used as a natural thickening agent and Lavender oil is used as an antiseptic to kill bacteria. Perhaps the most unique aspect of Morrocco Method is their raw, wildcrafted ingredients. The plants used in their products are wildcrafted, which “means that they grew without human intervention as part of an uncultivated existing ecosystem.” The plants grew in their wild, natural habitat and they were carefully harvested to make sure no damage is made to their environment. Raw means that the ingredients weren’t homogenized or pasteurized. No heat was used and no chemicals were used to modify the ingredients, hence why they’re completely raw. Morrocco Method products are also Paleo, meaning they’re compatible with the paleo lifestyle. 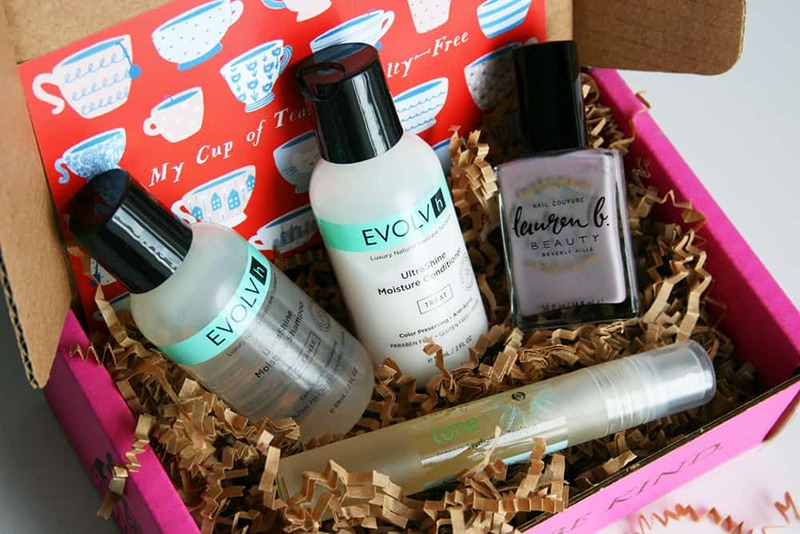 This is because they’re “free from synthetic chemicals and made with only all-natural, wholesome ingredients”. 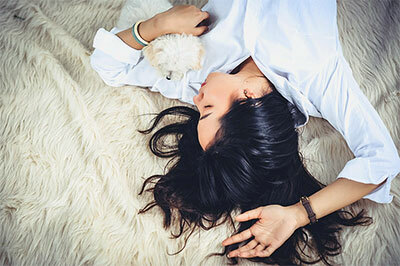 Mainstream shampoos contain sulfates (foaming agents) such as Sodium Lauryl Sulfate (SLS), which is also used to clean laundry, floors, and heavy machinery. Some foaming agents are milder, but they’re foaming agents nonetheless. Morrocco Method doesn’t use any synthetic chemicals, which includes foaming agents. This means that their shampoos are non-foaming and don’t lather, similarly to cleansing conditioners. Instead of stripping your scalp with sulfates, making it irritated and flaky, Morrocco Method shampoos cleanse your hair and scalp while nourishing it with essential fatty acids, minerals, and antioxidants that promote a healthy scalp. Switching to these shampoo makes for a hair and scalp “detox”. 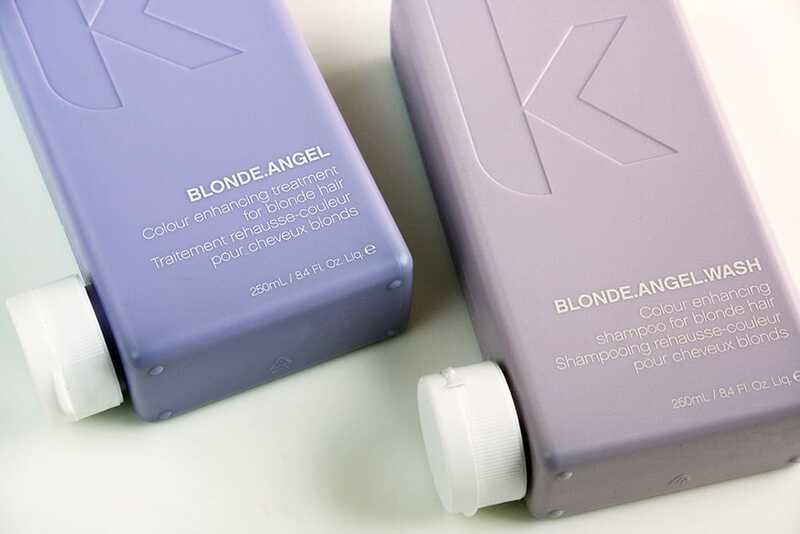 This shampoo sounds great on paper, but how does it really perform? I tried their Apple Cider Vinegar Shampoo, which is suitable for all hair types. The smell of this shampoo is very earthy and slightly sweet (like apple cider and cinnamon) and you can definitely tell it’s an all-natural shampoo. It feels like a conditioner in texture and in the way it performs. It definitely doesn’t lather, but it’s nevertheless easy to work into your hair. The brand recommends diluting the shampoo with water when you first start using it, which does make it easier to cover your whole hair. The first time I used it, it left my hair shiny and healthy-looking. My roots were oilier than expected, but my damaged ends were much more manageable. I eventually realized that I was using too much shampoo (it does claim to be “super concentrated”). After 3 washes and some trial-and-error, I found the appropriate amount to use (definitely not as much shampoo is needed as other brands of cleansing conditioner, so keep that in mind!). I’ll continue using this shampoo and see where this “hair detox” is going to take me! So far, I’m pleasantly surprised by the Apple Cider Vinegar Shampoo. You can order from Morrocco Method at their online store. Their shampoos can be found here, and they have one for every hair type. Morrocco Method is offering you a 15% OFF discount applicable to your whole order. Enter the code CFK15 at checkout. 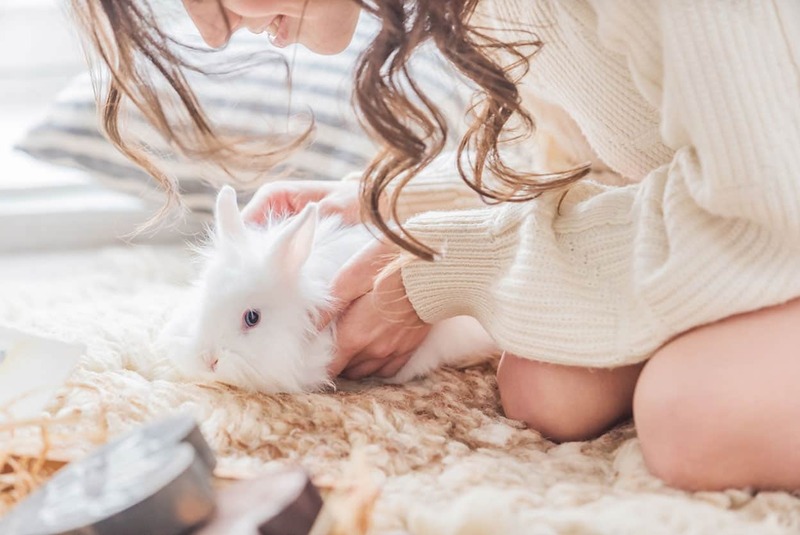 If you have pets, they also have a pet care section which offers all-natural cleaning products for dogs, cats, and horses. Thank you to Morrocco Method for sponsoring this post. 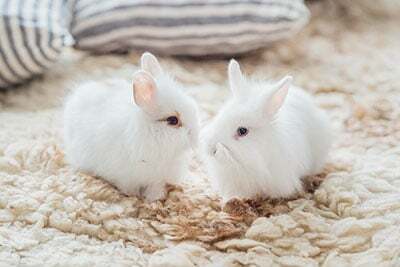 All opinions are my own and I only choose to partner with cruelty-free brands I believe in. Perhaps I simply don’t understand, could you please enlighten me, how can they be vegan and cruelty free if they sell Boar Bristle brushes? 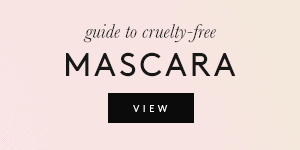 You’re right, the brushes aren’t vegan, but all of their products are (nothing contains any animal ingredients). 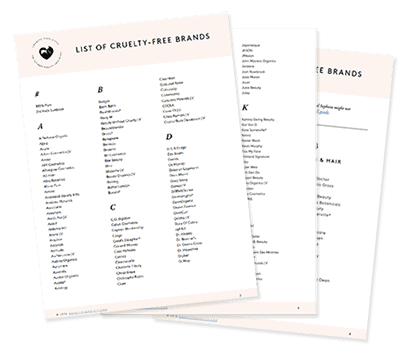 They’re also a cruelty-free brand (nothing is tested on animals at any point during production). Thanks Tally, I edited the post to mention that the brushes are not vegan. I will not be purchasing anything from this brand. Not only do they needlessly use boar bristles in their brushes, but they sell CAT shampoo. Seriously? Cat’s are self-cleaning — that’s one of the major perks of cats. Why in the world would anyone pour a powder onto their cat, which would then be licked off by said cat? Plus, it doesn’t say whether the diatomaceous earth in the shampoo is food-grade, which is the only non-toxic form for ingestion. If the cat is an outdoor cat, therefore is super dirty all the time yet taking a physical bath is stressful for both the cat and the owner, then yes I would understand why someone woukd purchase a dry shampoo for their cat. Well, having an outdoor cat is not something I’m okay with, but that’s OT so we won’t get into that here. I still don’t feel the shampoo is safe, or necessary. And applying *anything* to a cat is going to be stressful to them. I just added an experience, for cat shampoos. When my cat had been sick and operated, he had a colret and could not clean himself. And when I see shampoos sold in pet stores, I do not like to know … But this one came from the veterinarian. It should only be a little bit better. In short! To say that one can have (unfortunately) this use … But it is like everything, one must not go in extreme. Unfortunately I’ve never tried those brands (I’ve seen Live Clean around but haven’t heard of Maui Moisture). Scalp psoriasis sounds rough tough, I hope you find something! 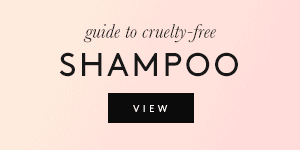 Just FYI, this particular shampoo probably won’t smell as great as conventional shampoos. The scents are very earthy. I’m saving this product for later! I’m always in need of vegan shampoos/conditioners.